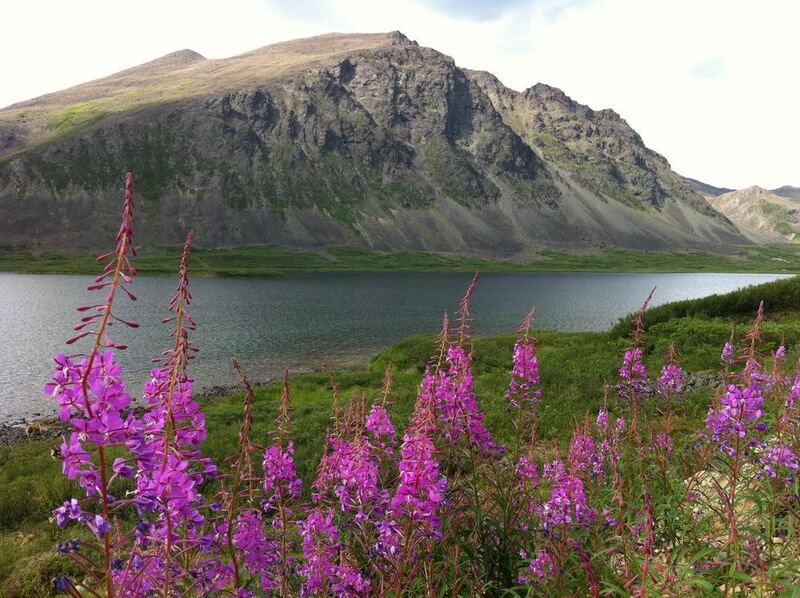 Summer RenewU retreats in Alaska occur between May - August. There are a lot of great RenewU activities, tourist activities, and external activities offered in the summer. Our week-long retreats can include a variety of the following activities.